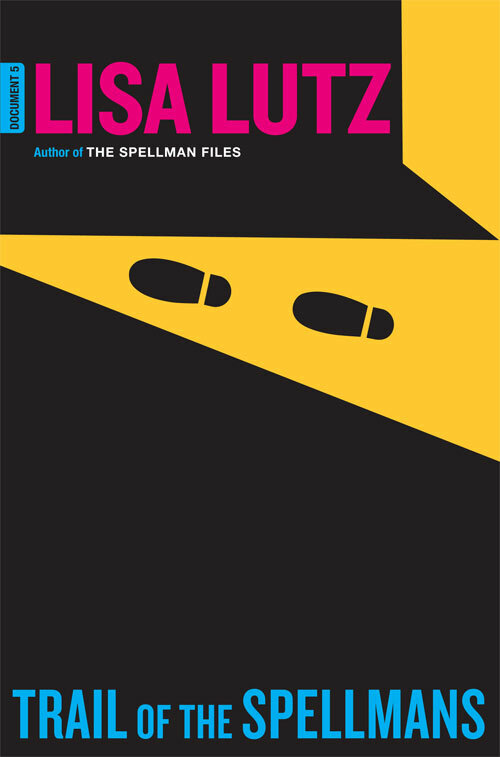 "Lisa Lutz's Spellman books are always hilarious, but THE TRAIL OF THE SPELLMANS reminded me how serious funny books can be. As precocious as the Spellman kids have always been, they're only now really coming of age and the result is, yes, hilarious, but also tender and melancholy and full of hard-won wisdom. This one's going to stay with readers for a long time." "Lie back and enjoy this tale of intergenerational gumshoe mayhem." "Engaging.... Lutz's dry, biting humor is in full force." "A wise (and wise-cracking) choice for mystery readers seeking a break from the genre's bloodier fare." "TRAIL OF THE SPELLMANS is the fifth installment in the enormously humorous Spellman series. Edgar- and Macavity Award-nominated mystery writer Lisa Lutz has a distinct flair for comedy. She does an outstanding job introducing fresh and unforgettable characters while painting laugh-out-loud scenes. Her signature use of footnotes to expand on Izzy's narrative enhances the reader's enjoyment. The dossiers at the back of the book also give insight into the main characters' backgrounds." "While a comic mystery, the core of the story is really about what it means to be a family. No matter how strange or unusual the Spellman family members are, their love for one another shines through in the end. Without being preachy, Lutz also deftly reveals a soft spot for those suffering from illness or living the fringe of society. Happily, TRAIL OF THE SPELLMANS continues the legacy of the previous four installments of the series--fresh, lively and consistently humorous."